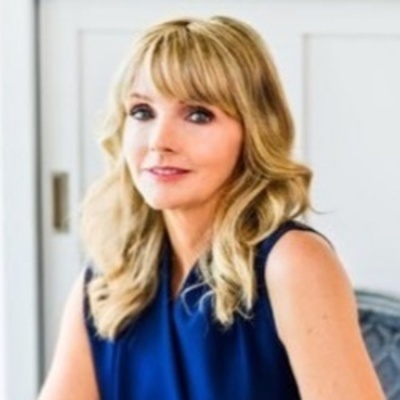 Kirstine Stewart is the Chief Strategy Officer for Diply, a content platform with over 1 billion monthly views and 34 million monthly unique US visitors and is ranked (by Alexa) as the #16 US website by traffic—one below Instagram. Until the fall 2016, Stewart was the Vice-President of Media at Twitter, overseeing North American media partnerships across all verticals, including television, sports, gaming, news and music. She previously served as Managing Director for Twitter Canada, leading Canadian operations as well as advertising business and partnerships. Prior to joining Twitter in May 2013, Kirstine was the Executive Vice-President of CBC’s English services, CBC/Radio-Canada, where she oversaw the network’s English-language radio, television and digital programming and operations. Earlier, she was Senior Vice-President of programming for Alliance Atlantis, overseeing HGTV, Food Network, National Geographic, BBC Canada and others.